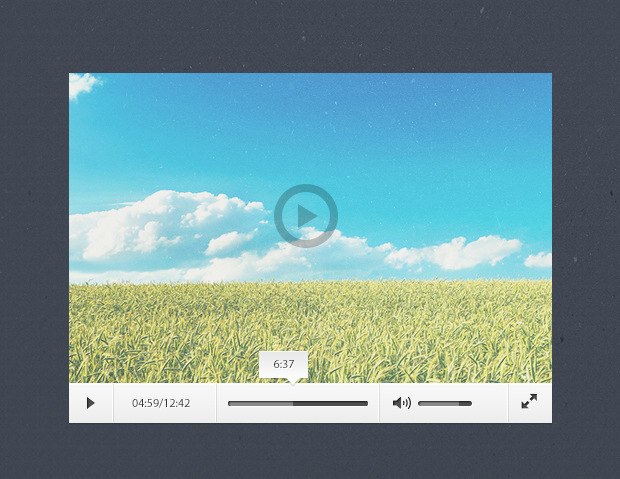 An original PSD video media player template, ideal to decorate the video tag in HTML5. 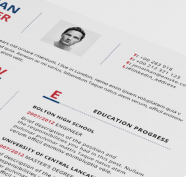 The design is very simple and will be very useful for your next web design project. You can download this subtle video player UI for free.